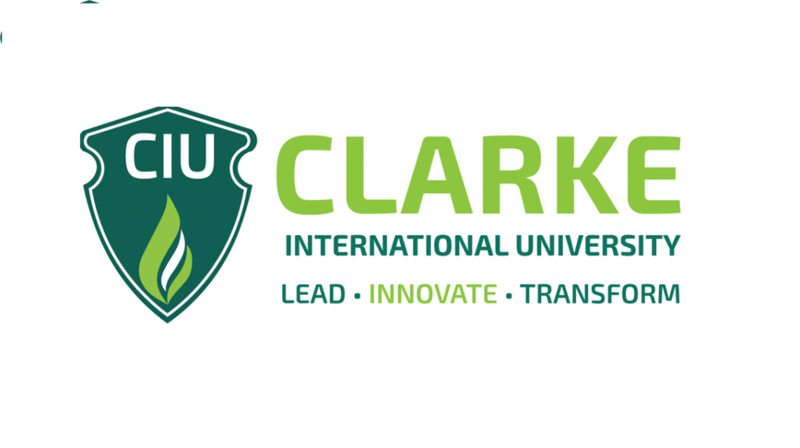 Students from private Clarke International University, formerly International Health Sciences University are dissatisfied with the recently concluded guild elections that were conducted through an electronic voting process. The university held elections on Friday 22nd March, last week. From the results that were projected on the Election Day, it was indicated that 421 students cast their votes for the position of guild president. 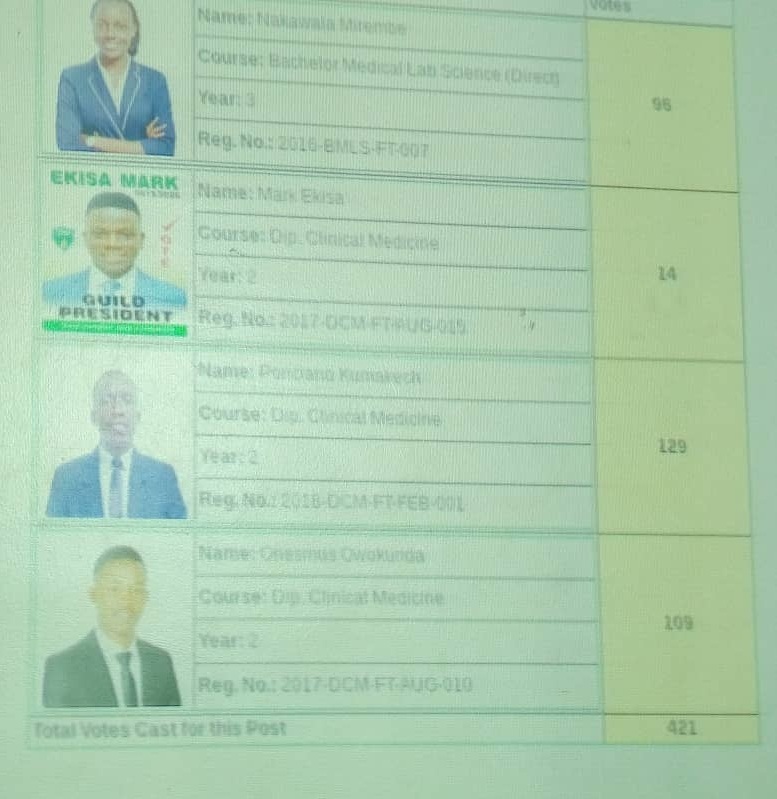 Four presidential aspirants competed in the guild presidential elections, Mark Ekisa, Onesmus Owokunda, Kumakech Ponciano, and Nakawala Flavia scoring 14, 109, 129 and 96 respectively. The individual scores add up to 348 total votes tallied which was contrary to the total 421 votes displayed on the projector. “We are puzzled! Where did the other 73 votes go?” wonders one student, who desires anonymity. From what Campus Bee has gathered, two candidates, Nakawala and Owokunda are petitioning the guild tribunal for answers and a possible revote. 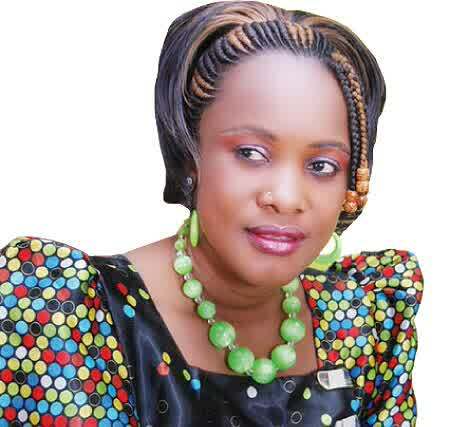 The two candidates are waiting for a report from the electoral commission so that they can petition the tribunal. According to our source, the report was expected to be delivered within 15 hours and by press time, the students were not yet availed a copy of the same and were told to wait until Friday. “I think the delay by the electoral commission is just a delay tactic to prolong the petition” he says. He adds that what he and the students want is for the election to be repeated and done using ballot papers this time because “their computer system has failed”.